Texas does not require local general remodeling contractors to hold professional licenses. In light of this fact, NARI Dallas offers a reliable alternative. All of our members are reviewed by a board of peers and pledge to perform their work according to a stringent code of ethics. NARI Dallas members follow best practices, maintain their industry knowledge through professional certifications and continuing education, and perform award-winning work. If you are looking for a certified, trustworthy, reliable home remodeling contractor who practices to a higher standard, is accountable to a group of peers, and dedicated to completing your remodeling project to your complete satisfaction, browse our NARI Member Directory or view our Award Gallery now. Be satisfied with your remodeling project. 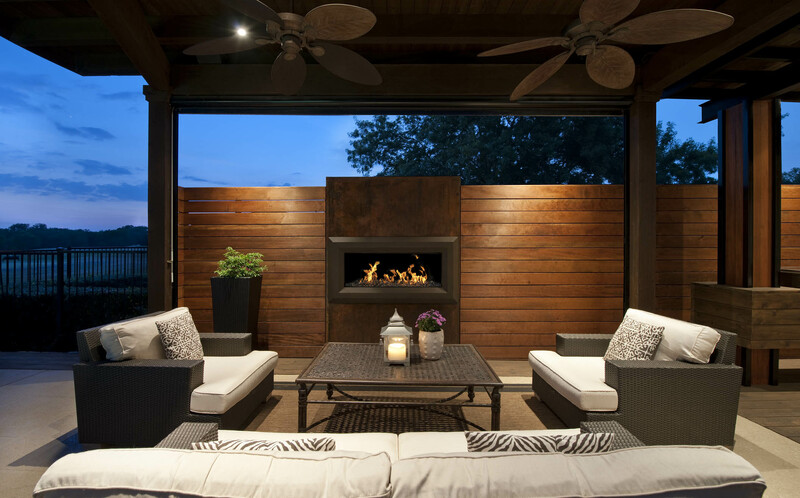 Hire a NARI Dallas professional.